FREE Copy Of "Hearts Of Fire"! You are here: Home / FREEbies / FREE Copy Of “Hearts Of Fire”! FREE Copy Of “Hearts Of Fire”! 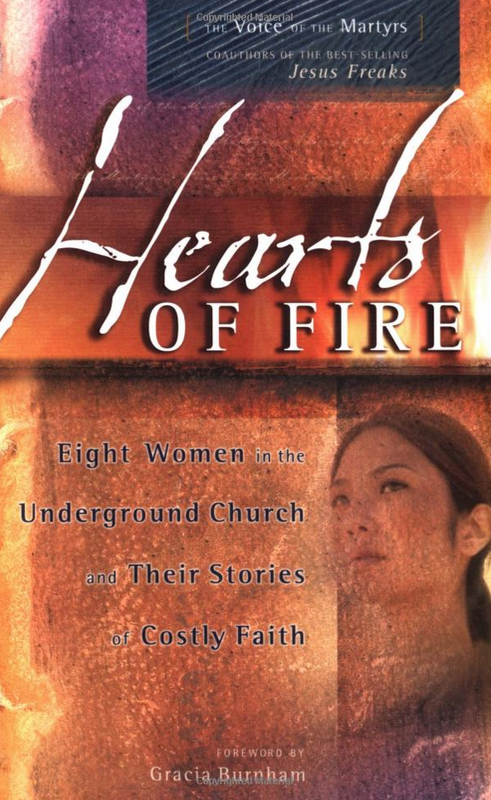 Just request a complimentary copy of Hearts of Fire to get yours FREE!